Cancer results from the overproduction of mutations in the cell, which proceeds in the damage of the DNA. There are external events such as smoking and sunlight that damages DNA, but it is mostly an internal occurrence. A study conducted in BaylorCollege of Medicine and the University of Texas of Austin was proceeded to determine proteins that are cancer-promoting by using the bacteria E.coli as a model. Due to the bacterium E.coli having similar biological process with humans, Rosenberg—the leader of Cancer Evolvability Program—set out to uncover proteins that cause damage in the DNA in ways that can eventually lead to cancer. 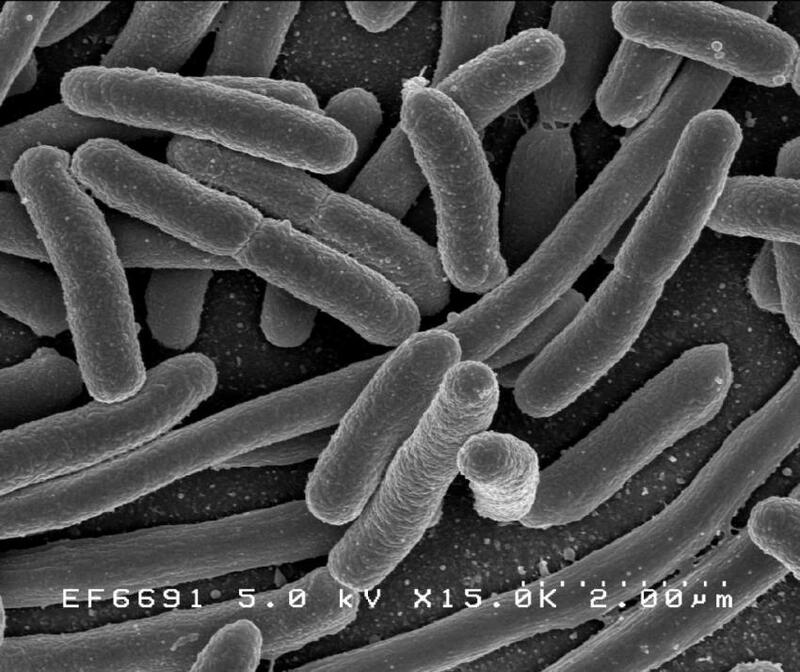 The team genetically modified E.coli to over express 4,000 bacterial genes. When the protein overproduction then turned fluorescent red this showed how it was associated to DNA damage. It was founded that the DNA that was damaged were not directly related to the DNA, but instead the transport of molecules across the cell membrane. It showed that the overproduction of E.coli proteins not only caused damage to the DNA but increase of mutations. This research can tell be used to further broaden our information in how there is many different ways that DNA can be damaged. By researching more in this topic we can then find ways to prevent or slow down ways of those that causes cancer. There could also be ways to protect our genomes from being harmed. This is a great article to read and I have tons of hope that this research works in the scientist favor. It seems that we, as humans, have been searching for an "answer" to prevent cancer for a while. It would save so many helpless people if it can be prevented. Also, it seems that E. coli is used in so many experiments. It is such a useful bacterium.